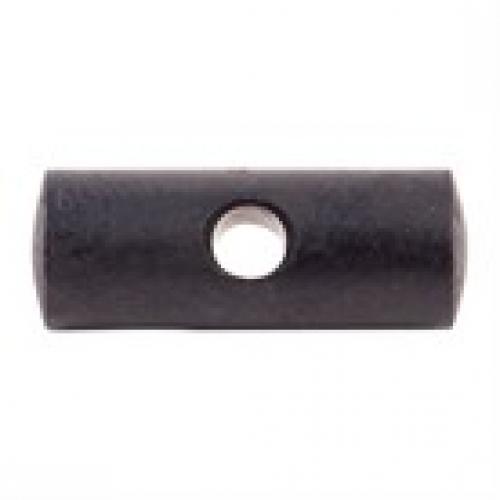 This is a factory replacement Savage bolt head retaining pin. It is built to the same specifications and made of the same materials as the original part. Partial or complete disassembly is required for proper installation. Earlier model 110-116 series utilized a large firing pin body .150"
Savage has discontinued the larger diameter firing pin and bolt head.